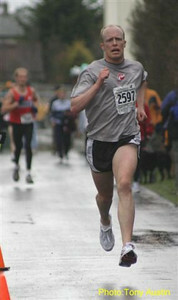 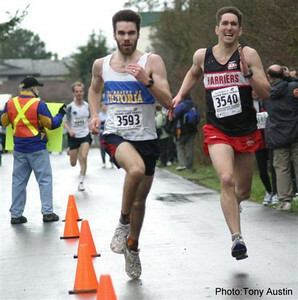 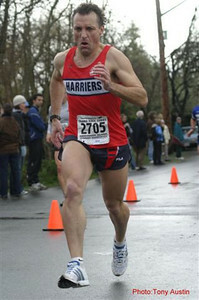 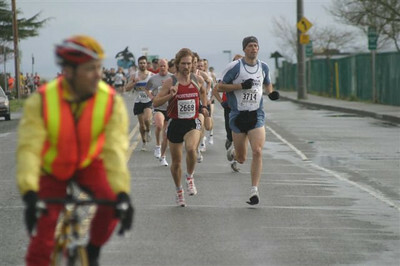 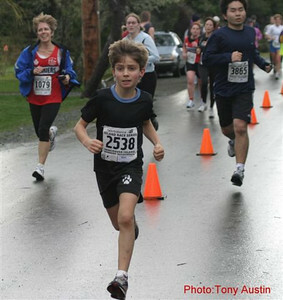 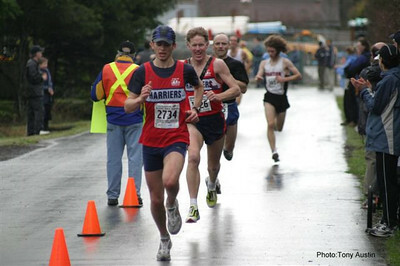 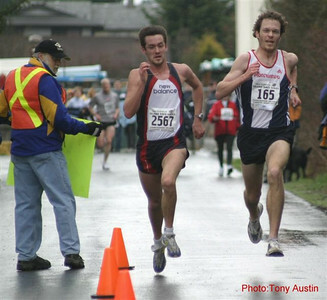 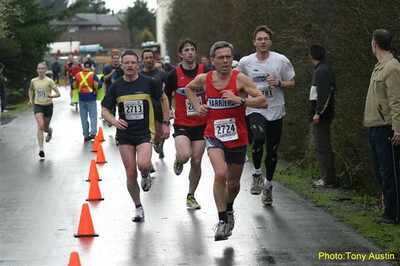 2004 Bazan Bay 5K - Dr. 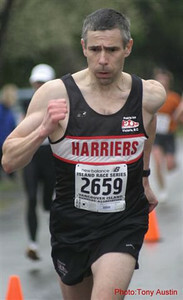 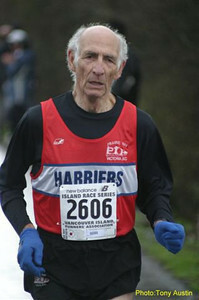 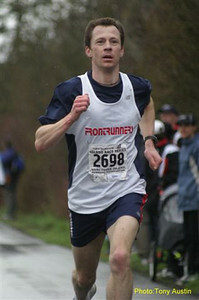 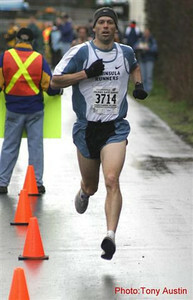 Happy, Rob Grant, won his age group for the fifth time in a row! 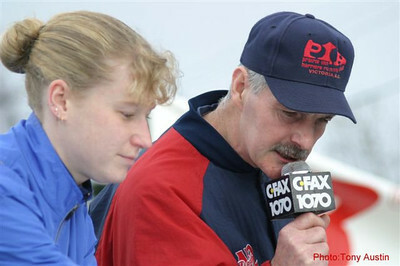 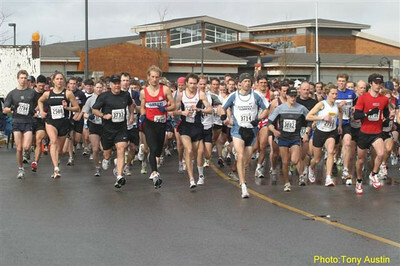 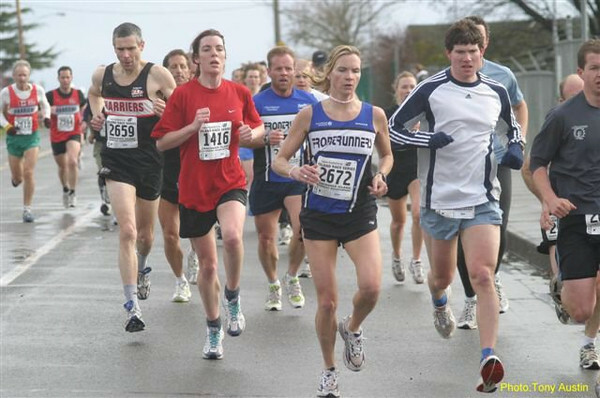 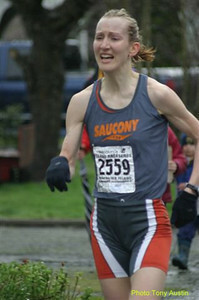 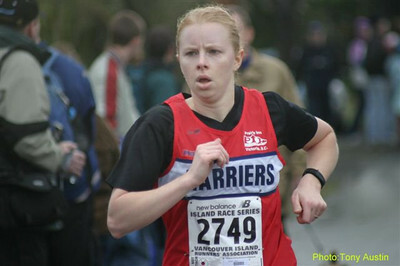 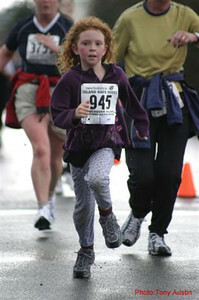 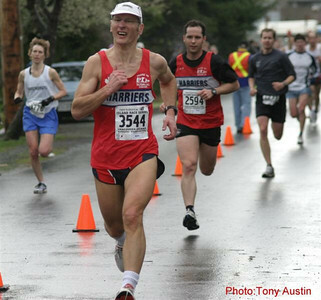 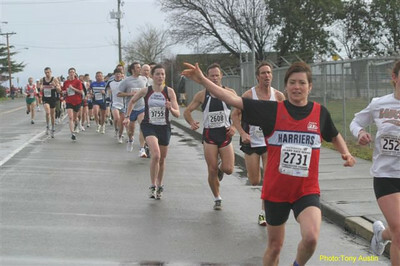 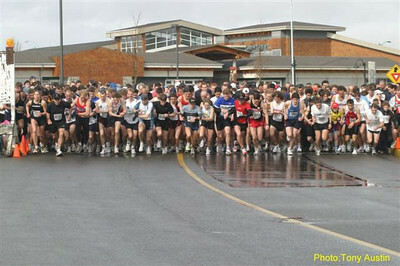 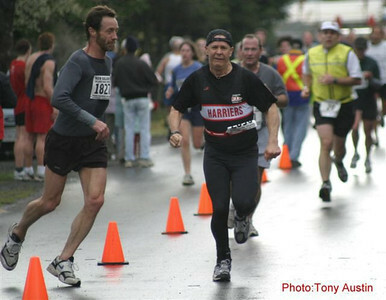 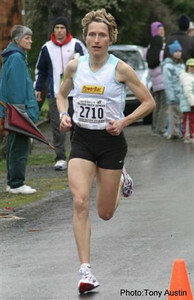 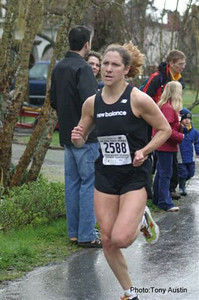 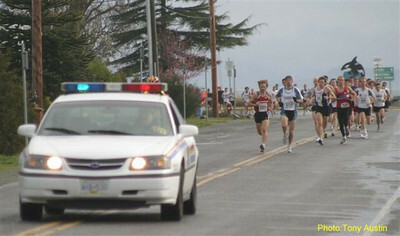 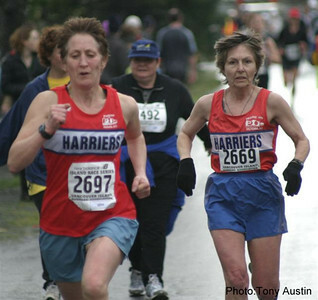 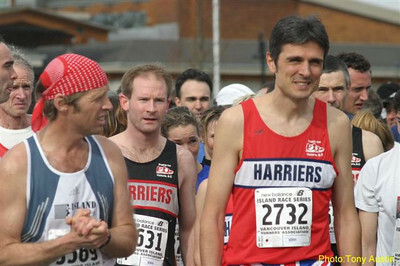 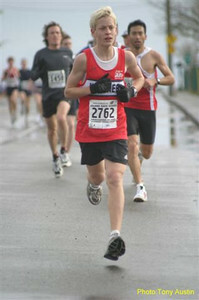 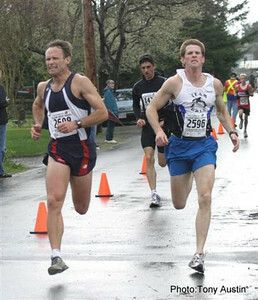 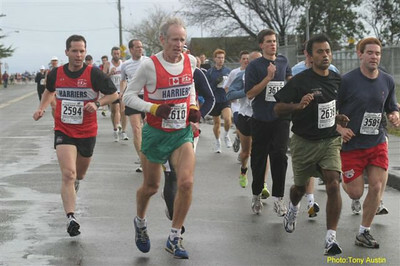 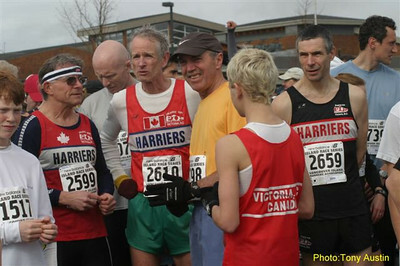 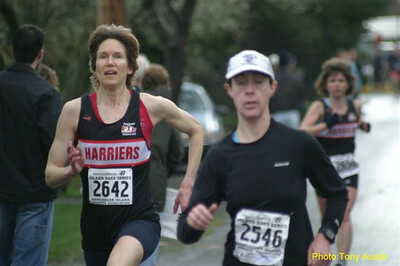 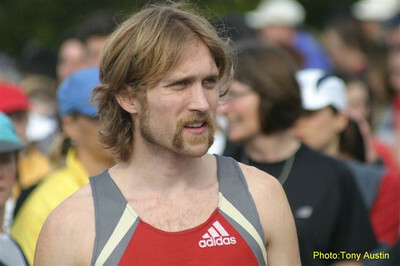 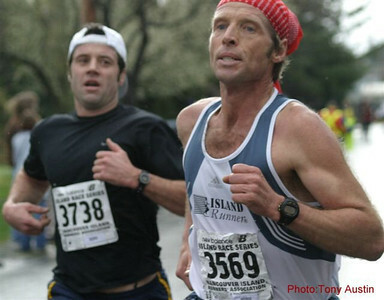 2004 Bazan Bay 5K - Wendy Davies ran without a watch for the first time ever!